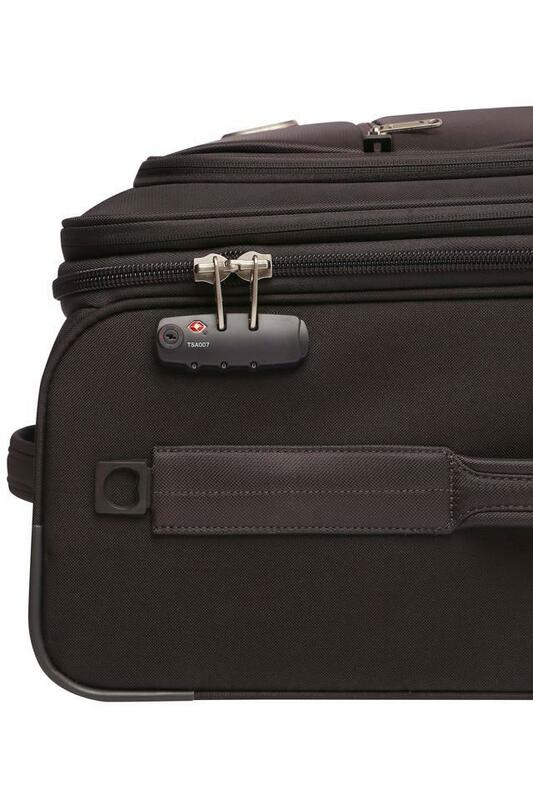 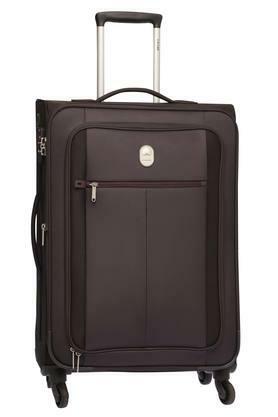 Travel in style with this soft trolley that has been brought to you by Delsey. 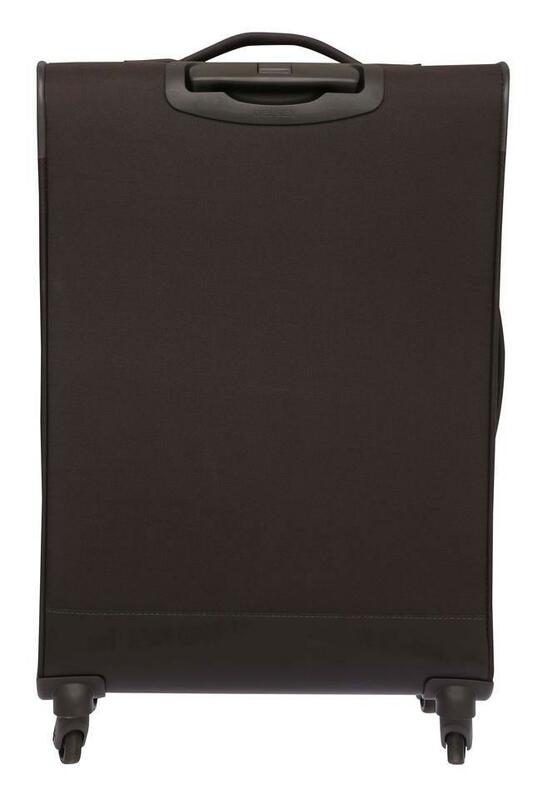 Crafted with a blended material, it ensures that there is no fuss involved in maintaining it. 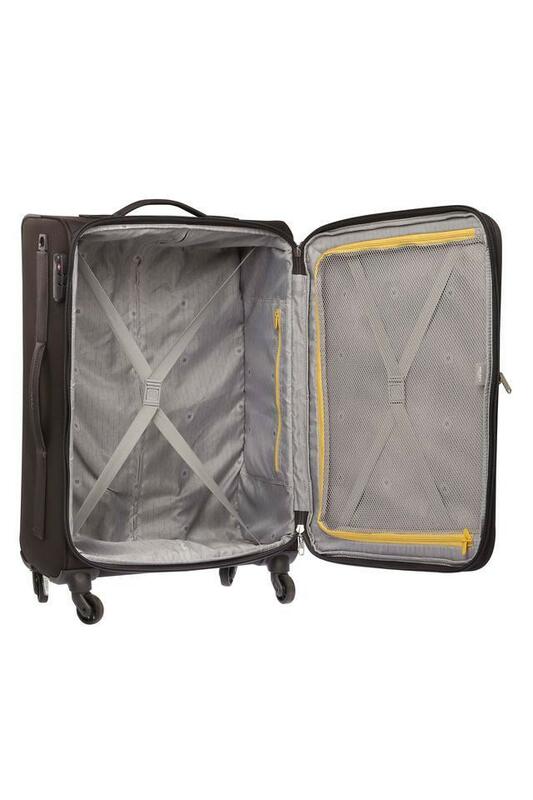 It features a spacious compartment along with a mesh sleeve to store all your belongings. Moreover, the wheels add to the utility of the design. 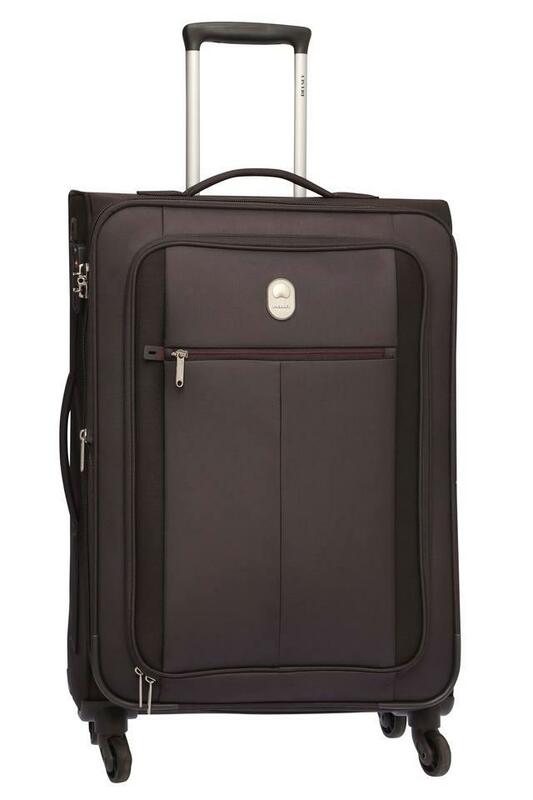 Blend in convenience and style with this trolley that comes with a zip closure. The additional outer slip zip pockets provide easy access to your bare necessities in a jiffy.